Young children are welcome to spend the service and Sunday school hour playing in the nursery. This room is filled with toys to play with and volunteers who will care for your child. All volunteers who work with children are interviewed and have undergone a background check. Of course, parents are always welcome to check in or stay and play. 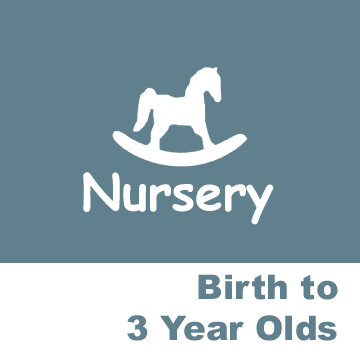 An age appropriate snack is served in the nursery, so please inform the nursery volunteer of any allergies. 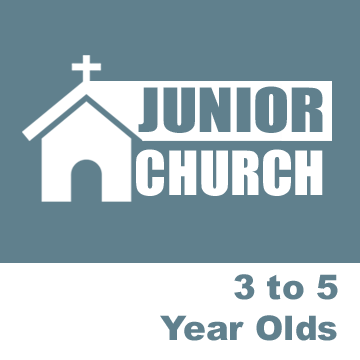 Preschool aged children are invited to participate in Junior Church. Early in the service, children will be dismissed to go to the Preschool area. Volunteers guide your child through a lesson from the Bible. The children will also have time to play and have a snack, so please tell the Junior Church volunteer of any food allergies. We ask a parent pick up children from Junior Church after the service has concluded. When Sunday School is in session, all Sunday school-aged children are invited upstairs to the Multi-Purpose room directly after service for a time of fellowship. This is a special time when the children share a prayer, friendship, and worship together. We collect an offering during fellowship time. The amount doesn't matter - the fact that they are taking part in our church family does! A snack is also served during this time so please let the director know of any food allergies. 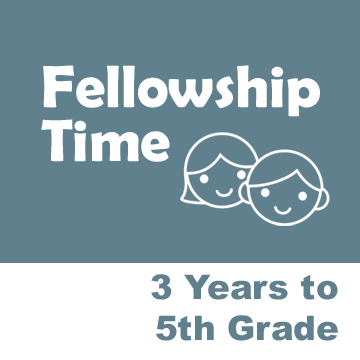 Children are dismissed from fellowship time to their Sunday School rooms at 11:00am. All children are encouraged to attend Sunday School. It is here that faith filled teachers volunteer their time and talents to guide your children in the Word of the Lord. We use the DiscipleLand curriculum to teach and grow with God! 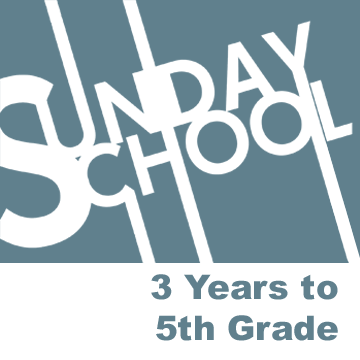 Sunday School runs from 11:00 to noon during the school year. Once a month, usually the 3rd Friday of each month, movie night is offered at Alliance Church. Come as a family for a great night together or drop off the kids for a well-deserved date night. All are invited... friends, neighbors, school mates, etc. Cost is $2.00 per person to cover concessions. Please call or text Joetta McLean @ 701.388.5273 to let her know you're coming. 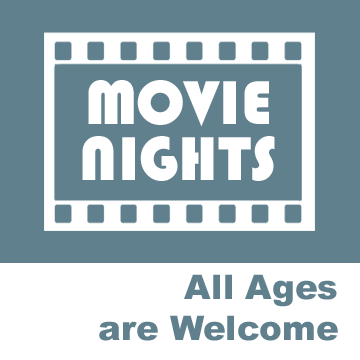 Be sure to like us on facebook to get up to date information on upcoming movie nights. 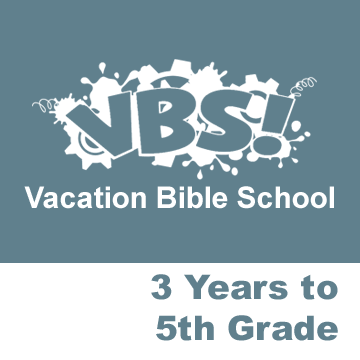 Vacation Bible School is our 5 day summer program for kids ages 3 though 5th grade. We team up with other local churches to make this a huge event! There is no fee to participate. Kids can expect to have a morning full of fun and games all while learning to become followers of Christ.